Thinking of having a baby? This is the start to an exciting, frightening, and wonderful journey into motherhood. You may already be taking pre-pregnancy steps, like tracking ovulation and cutting back on the vino. However, there are other pre-pregnancy tasks that should be on your to-do list. The following pre-pregnancy tests can help you learn more about potential risks for you and your baby. Talk to a doctor about these tests to ensure a healthy and happy pregnancy. The first stop on your pre-pregnancy test checklist should be a pap smear. The current recommendation for pap smear tests is every 3 to 5 years, depending on age. You may not need a pap smear for pre-pregnancy health if you recently had one. But if it has been awhile, it could be a good idea. Why? Well, if you do have a medical issue, it is best to get biopsies done before becoming pregnant. 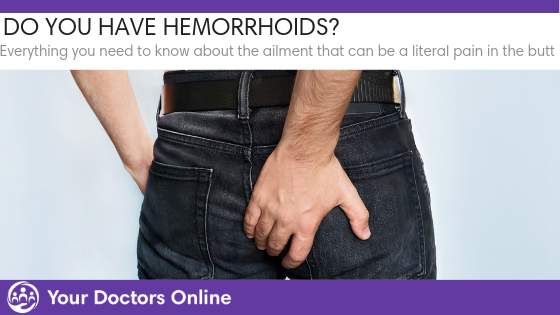 If they are done during pregnancy, they can cause cramping and bleeding more. Next up is an STI/STD test. Did you know that the CDC recommends women under 25 should get a chlamydia test every year? This is due to the scaring the STD can cause in the Fallopian tubes. The range of STI/STD tests will also cover HIV, Hepatitis B, Hepatitis C, and other potential diseases that can be passed to the baby during pregnancy. Syphilis, for instance, can cause medical issues for your baby. There are a number of genetic disorders that your pre-pregnancy tests should include. Cystic fibrosis, sickle trait, Tay-Sachs disease, and others should all be rooted out. If you do have a genetic disorder, your partner will also need a test to see if there is a possibility two recessive genes can be passed to the baby. Do I Have Psoriasis Or Dry Skin? Here’s How To Tell! Diabetes, pre-diabetes, and obesity can cause health issues for you, and your baby. A pre-pregnancy test of your glucose can help determine these potential issues. For instance, if you do have diabetes, your baby could have low blood sugar after birth. You may also experience excessive fetal growth while pregnant. The glucose test can pinpoint any potential health problems. Then you can take action to get things under control before becoming pregnant. If obese, you can do your best to reach a healthy pre-pregnancy weight too. A pre-pregnancy thyroid test is important to ensure proper fetus development. If you do have hyperthyroidism, the fetus could have growth issues. Ensure your thyroid function is good and also talk to a doctor about thyroid issues for your health, and your baby’s as well. 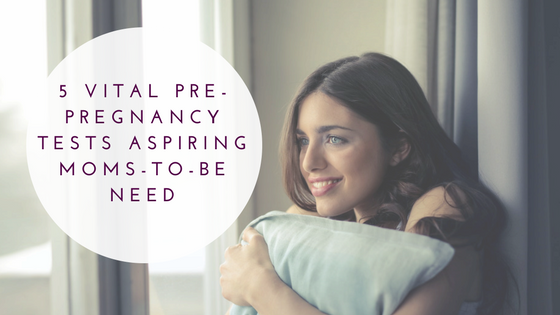 If you are ready to journey into motherhood, make the above pre-pregnancy tests a priority. They are important and will ensure that you and your baby are healthy and happy long-term, even after your pregnancy. Do you have pre-pregnancy questions? Are you worried you may have an STD and want to get pregnant? Our general physician doctors are available 24/7 to answer your questions. Our FREE Dr. Chat lets everyone access doctors in minutes. You can even sign up for 3 months free healthcare. Simply click below to get started. 6 Benefits of Yoga: Restart Your New Year’s Resolution!